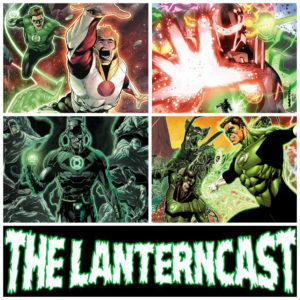 LanternCast Episode #301 – Hal Jordan and the Green Lantern Corps #28-29 Plus Much More! 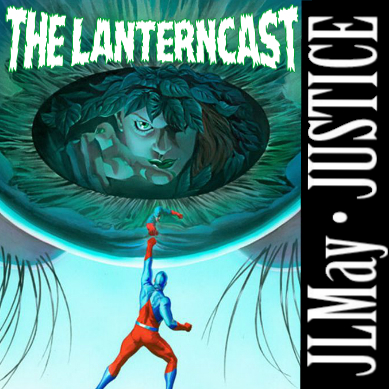 LanternCast Episode #279 – JLMay 2017 Crossover – Justice #6! Coverage of the 2017 JLMay podcast crossover event continues RIGHT HERE with our review of ‘Justice’ #6! How is Atom recovering? Did Superman survive the spectacular Shazam sun speedball? Where in the hell is Hal Jordan anyways? For the answers to all these questions and more, hit play! Throw in some Alex Ross discussion, some GL centric breakdowns, series speculation, and a bit of shameless self promotion and you have yourself an episode! Be sure to email us your thoughts or chime in on our voice-mail at 708-LANTERN! Follow the JLMay crossover to each one of these phenomenal podcasts below! Each show will cover another issue of Justice this May! Please don’t forget to use the hashtag #JLMay when discussing the crossover on social media! PLEASE LEAVE YOUR COMMENTS ON THIS EPISODE DOWN BELOW! 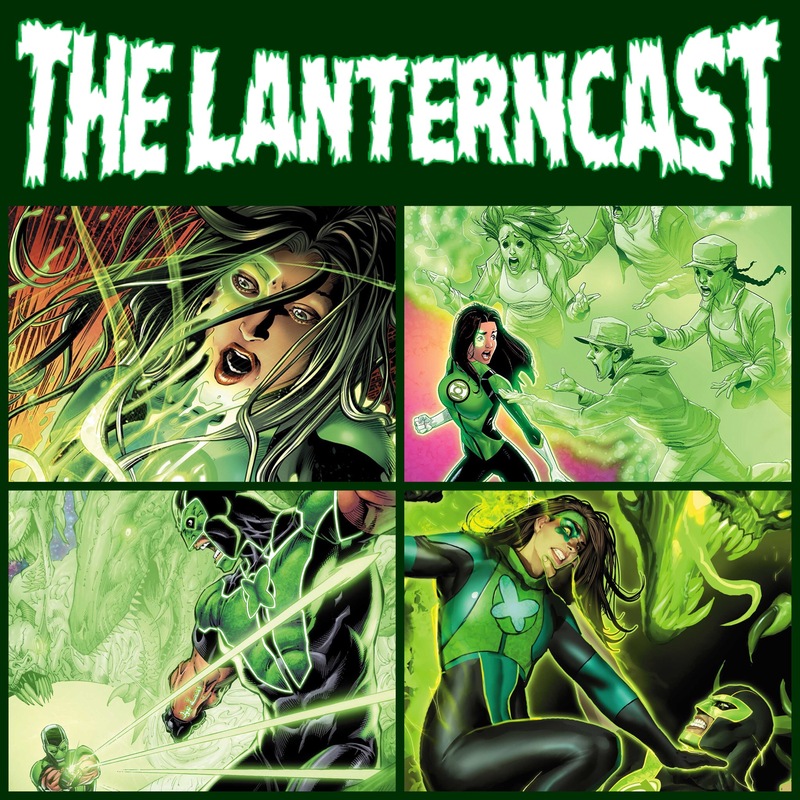 LanternCast Episode #278 – Green Lanterns #16-18! Chad is back, and the boys take on Green Lanterns #16-18! We cover the “Darkest Knights” arc as our heroes team up with BATMAN! 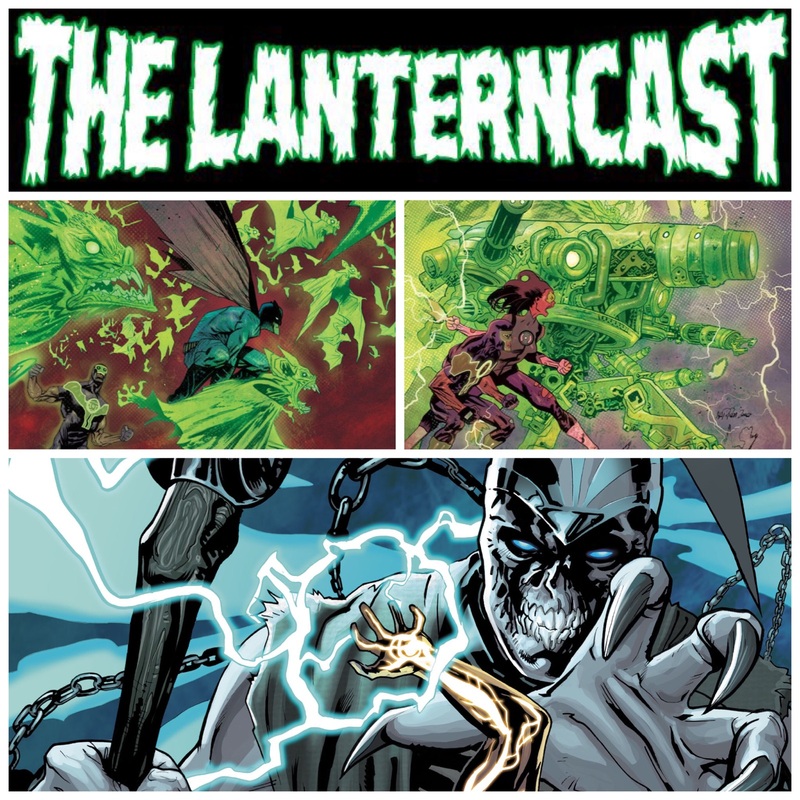 We then get to break down the Emperor Volthoom origin issue! Speaking of Emperors, we even start off the episode with the ultimate tangent, discussing what exactly that Star Wars prophecy about “bringing balance to the Force” might really mean. Be sure to email us your thoughts or chime in on our voice-mail at 708-LANTERN! 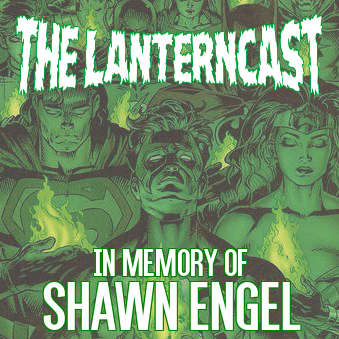 LanternCast Episode #239 – In Memory of Shawn Engel! 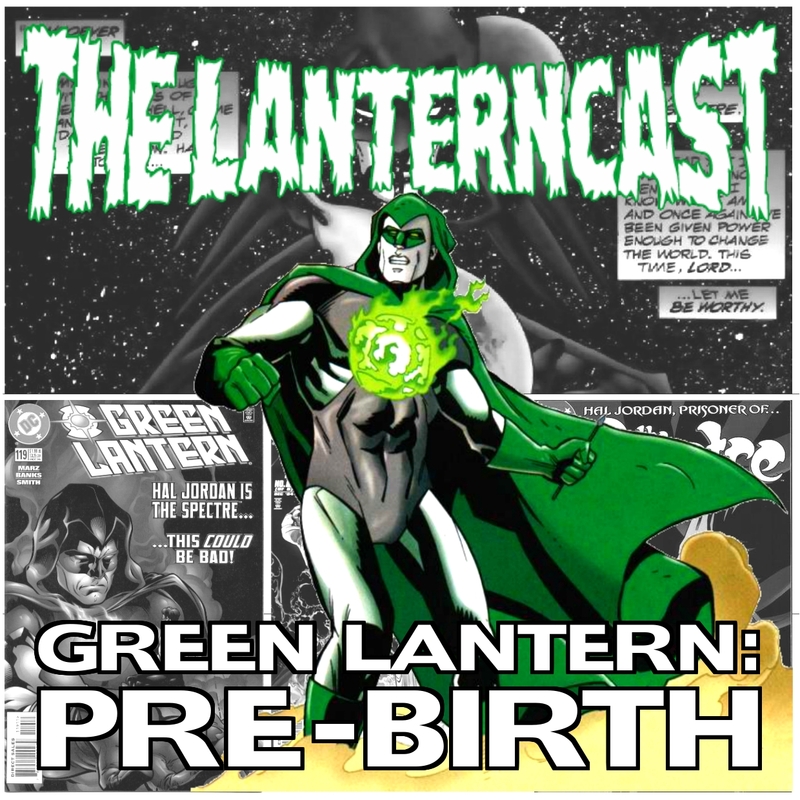 In memory of friend of the show and fellow Green Lantern podcaster Shawn Engel, Mark and Chad cover the ‘Hero Quest’ storyline from the Kyle Rayner run. 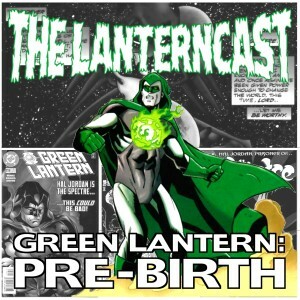 Listen in as the guys discuss one of Shawns FAVORITE GL’s as he seeks advice on just how to be a hero from; the caped crusader, the worlds mightiest mortal, and the amazing amazon! THIS ONES FOR YOU SHAWN! Be sure to chime in on our voice-mail at 708-LANTERN! Listen to Shawn talk about these issues on ‘Just One of the Guys’!